Of the 5.5 million businesses in the U.S. today, seven percent are veteran-owned, but it is difficult for veterans to receive outside investments in a start-up. That’s why the PenFed Foundation has created the Veteran Entrepreneur Investment Program (VEIP). The program provides veteran-owned start-ups with seed capital to build and grow their businesses. The first recipient of the investment is True Made Foods created by U.S. Navy vet Abe Kamarck. 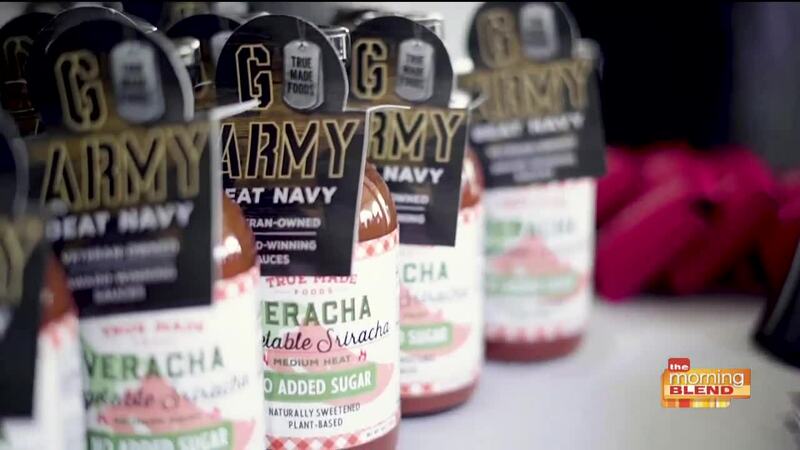 Veteran-owned and American-made, the company makes popular sauces like BBQ and ketchup in a healthier, vegetable-rich way. Swapping out traditional ketchup and sauces for True Made removes the sugar equivalent of 1,000 cans of soda per year from your diet and replaces it with nutrient-dense vegetables – including butternut squash and carrots.